You don’t have to give up fragrance in your home to avoid chemicals in the air. 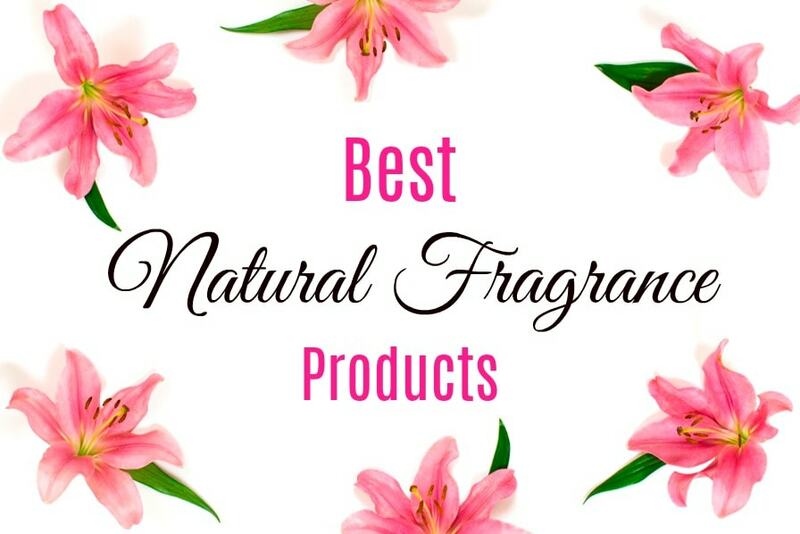 In fact, there are so many all natural fragrance products available that it might be hard to choose which natural fragrance you like the most. Whether you love the scent of lavender or are invigorated by the aroma of citrus, there is an all natural fragrance out there for you. 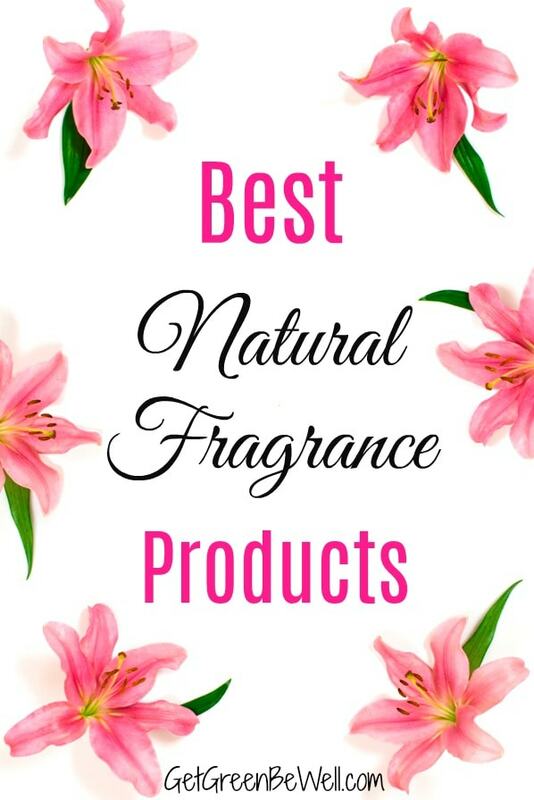 These are my recommendations for air fresheners, room deodorizers, candles, perfumes, hand soaps and cleaners that will leave a pleasant aroma in the air.